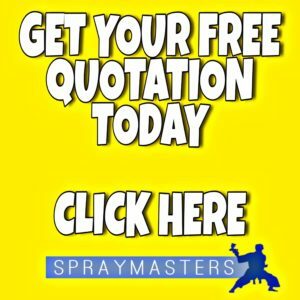 uPVC Spraying is the cheaper alternative to replacement windows and doors, it doesn’t mean that it’s cheap, it’s cheaper than….Nothing good comes from cheap, this is your home, why would you buy cheap. 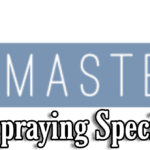 SprayMasters UK offer uPVC spraying at reasonable, affordable prices. 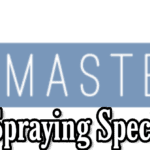 Our services come with an insurance backed guarantee, we use premium high quality products that are guaranteed to last. 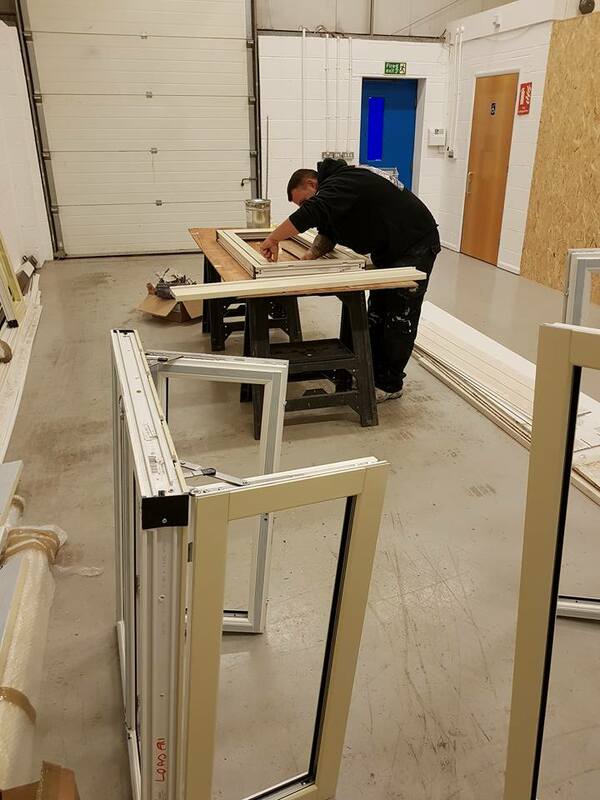 Colour corrections are becoming a regular thing for us, sometimes the window manufacturers just get it wrong and the PVC windows and doors get fitted & the customer realizes it’s not what they asked for, luckily for both parties we can come 0ut to the site and correct it. uPVC spraying is a quick solution, imagine having to replace them all with the correct colour, it would cost a fortune. 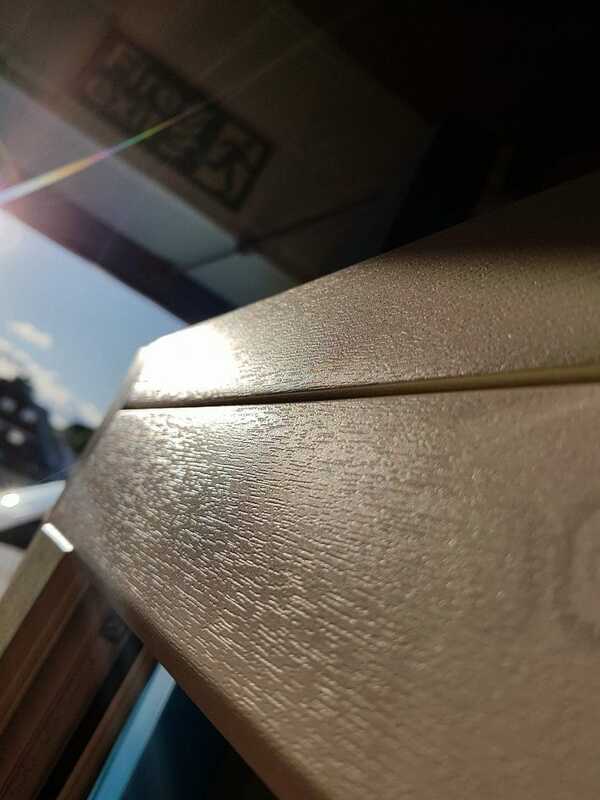 When spraying grain effect windows, it’s very important not to flood the surface & lose the grain, the profile has to be carefully coated & attention to detail is very high. 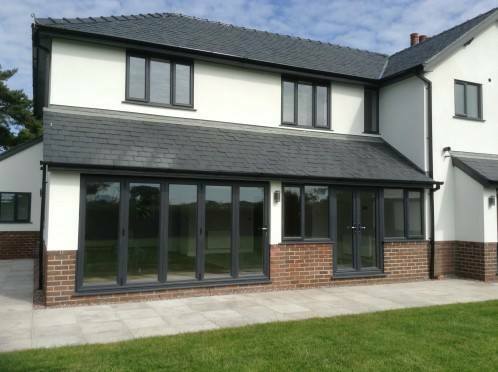 The team Did a fantastic job as usual on these windows from preparation to finish, we always guarantee a great finish & lasting quality. We offer onsite uPVC spraying & we also offer in-house spraying at our base in Langley Mill. If you are a fitter, homeowner or window company and have this problem don’t hesitate to give us a call and we will fix it for you.